When you select a carpet cleaning company for your business or home, it is essential to understand the different type of carpet cleaning techniques and methods so that you can make the right choice for your carpet. 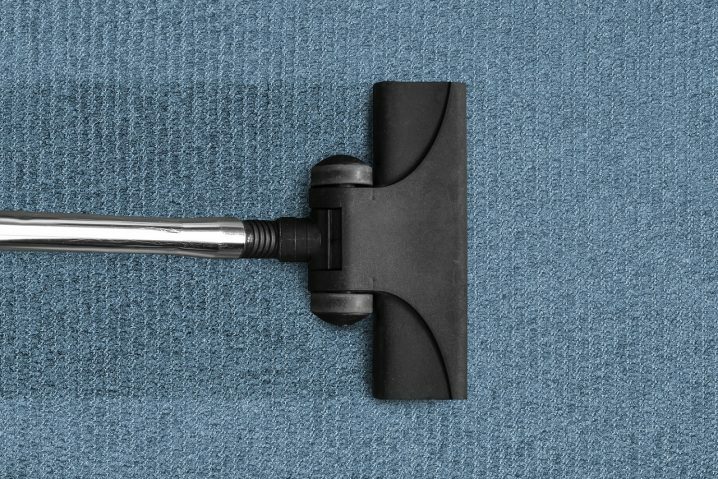 Not all carpet cleaning methods will work for your carpet, and choosing the right type of carpet cleaning methods depends on various factors such as your carpet fabric, your environment and more. Steam cleaning is a popular carpet cleaning method, also known as hot water extraction cleaning. In steam cleaning, hot water between 150 to 200º F is used. 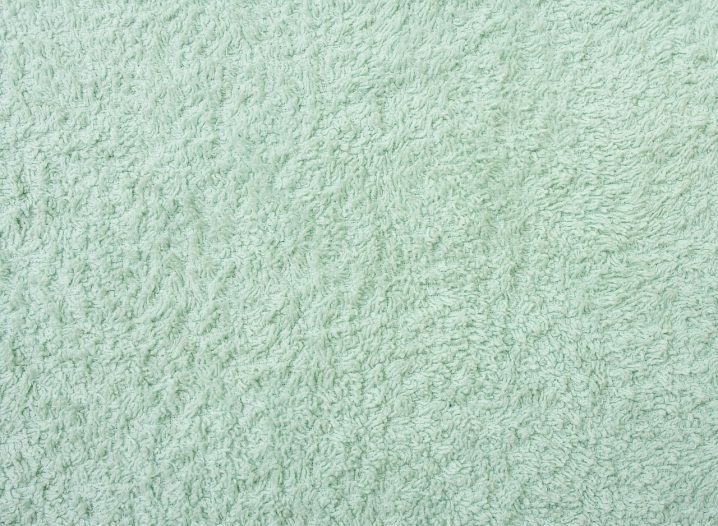 Hot water mixed with a cleaning solution is sprayed on the carpet at high temperature and pressure, this helps the dirt and particles on the carpet to loosen. Dirt is then removed and water is extracted with the help of a vacuum. 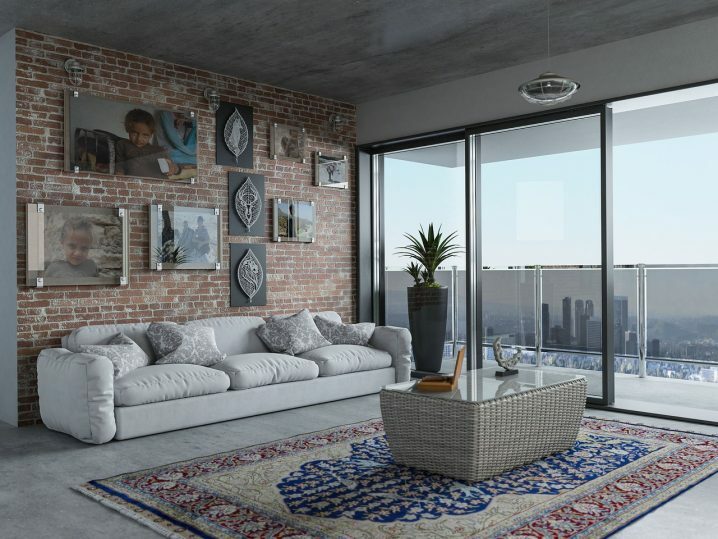 Steam cleaning requires skilled and experienced rug cleaning professionals like Bensons Cleaning Services in Adelaide. They also provide cost-effective tile and grout cleaning services for Adelaide based customers. Works great for the removal of bacteria, dust mites, odors and hygiene. Stains may reappear after few days, this is called wicking. Longer drying times if steam cleaned vs dry cleaned. This carpet cleaning method is popular in hotels because it produces good surface cleaning results in no time. This process mainly focuses on the surface of the carpet. A heavy duty motorised machine is used to remove the dirt from the carpet surface. The Bonnet cleaning method doesn’t clean the carpet deeply and within a short period of time the dirt emerges back to the surface. Dry carpet cleaning method requires the use of less water. The dry detergent and small amount of water is applied and on the carpet and thoroughly spread with the help of a motorised counter rotating brush machine and it is left on the carpet for about 15-20 minutes. The dirt and powder is then removed with the help of a vacuum, leaving the carpet clean and spotless. This method is used to deep clean carpets with the help of detergent and water using a brush then cleaning it and drying in the sun. This method doesn’t require the use of a vacuum cleaner or any other complex equipment. But traditional carpet cleaning doesn’t work well for wall-to-wall carpeting. We do not recommend this process, call the professionals at Bensons Cleaning Services. Affordable and easy to use as no training or expensive cleaning products and machines is required, however we still advise a professional clean your carpets. Effective method as you can concentrate on the stubborn stains, beware damage can be done if you work on the carpet to much and distort the pile. Encapsulation is similar to dry cleaning method, requires the use of water. Synthetic detergents are applied on the surface that trap the soil and dirt and form a crystal when dried, then it is removed with regular vacuuming. Carpet cleaning is one of the oldest cleaning methods, where a foamy chemical is applied on the carpet and scrubbed with the help of a motorised brush. This foamy chemical attracts the dirt and it is then removed using a vacuum cleaner, once the carpet is dry. Very effective in soil removal, once dry and vacuumed out. People often get confused between the carpet shampooing and dry foam shampooing method because they are quite similar. The term “Dry” is used to describe the reduction in moisture used. In the dry foam shampooing method, a foam generator is used to whip the shampoo liquid into a foam, it is then applied to the carpet using reel brush systems. After a short pause it is sucked into the vacuum. 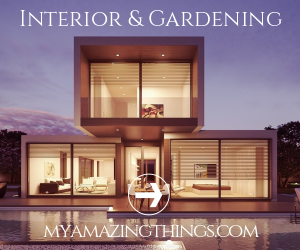 Regular vacuuming is used widely used by most homeowners. When performed regularly, it gives the desired results. You don’t have to buy heavy, expensive machinery, only a regular vacuum cleaner is required. For best results consider using a vacuum with rotary brushes as they are effective in removing deep dirt. Can deal with dry mess. How dirty are your carpets? How long can you wait for them to dry? How clean do you want them and how much can you afford? Finally, think carefully about your requirements and above mentioned checklist will help you choose the best carpet cleaning method.